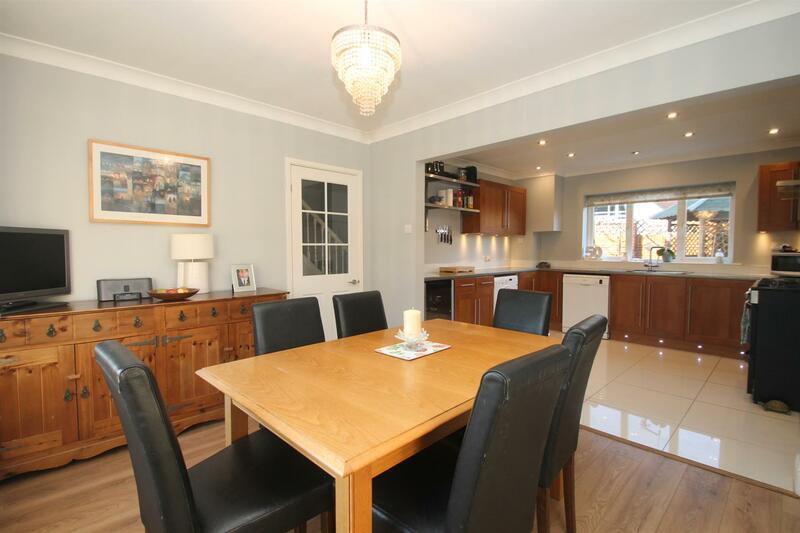 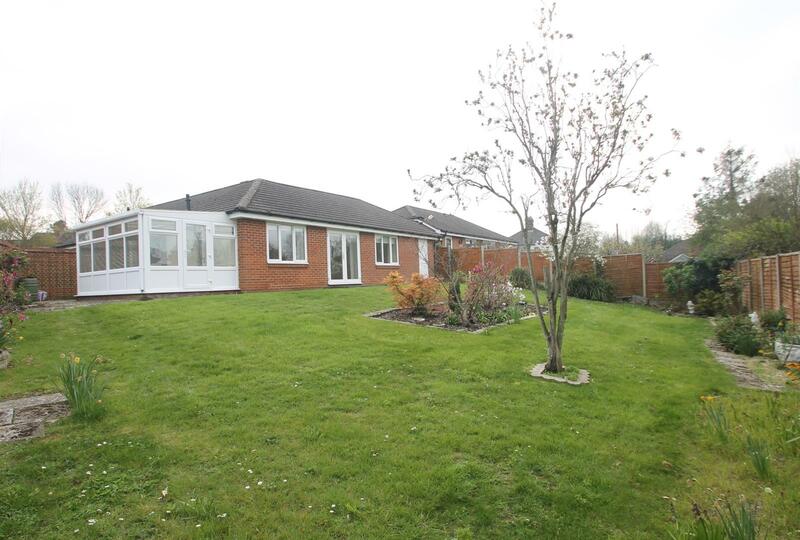 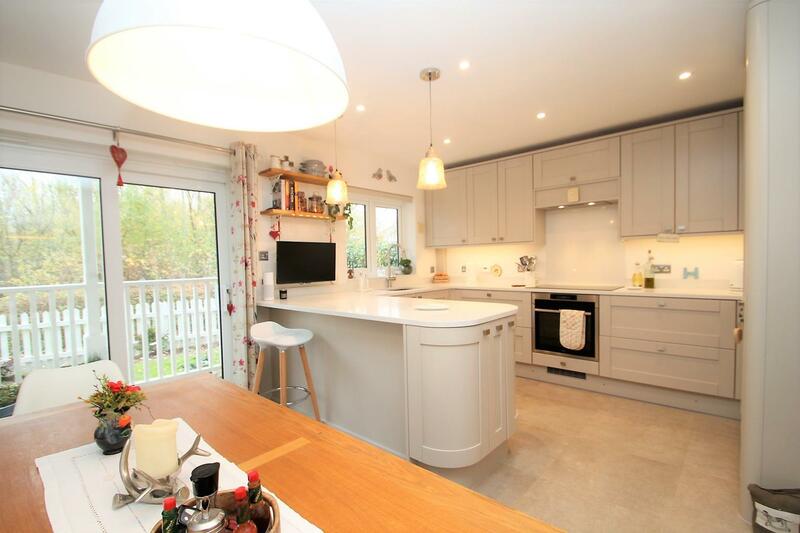 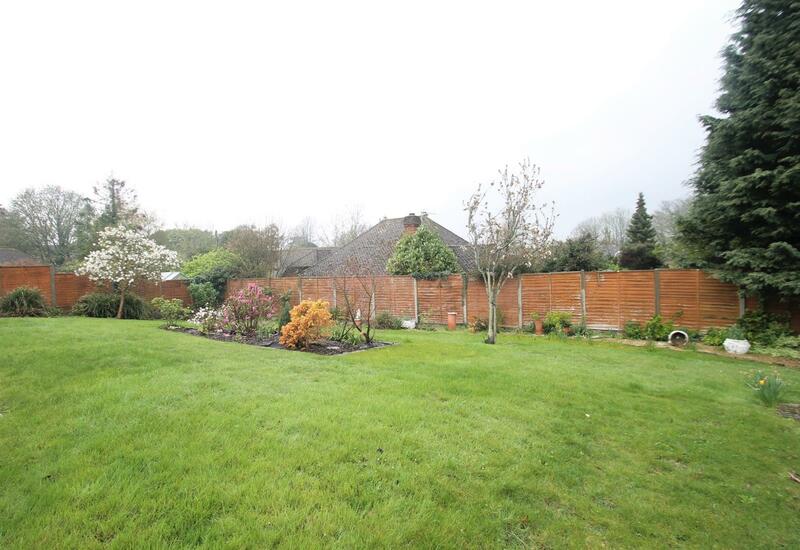 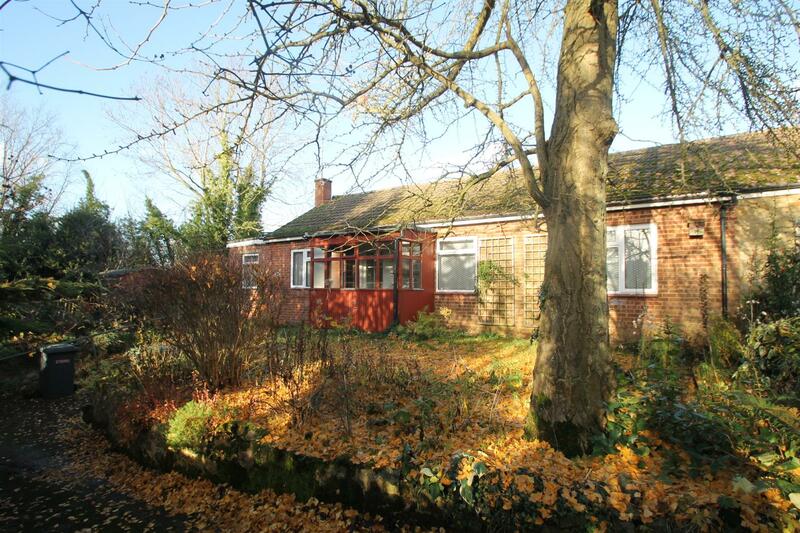 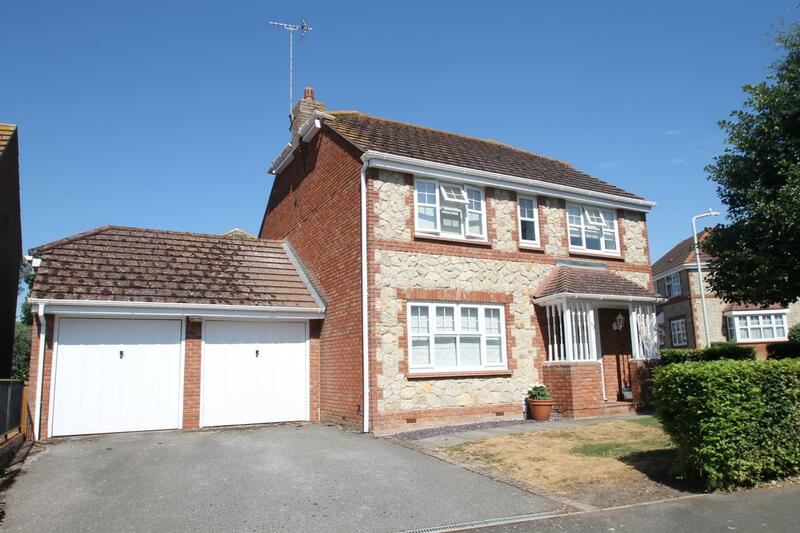 A rarely available and superbly presented detached bungalow, which has been thoughtfully improved. 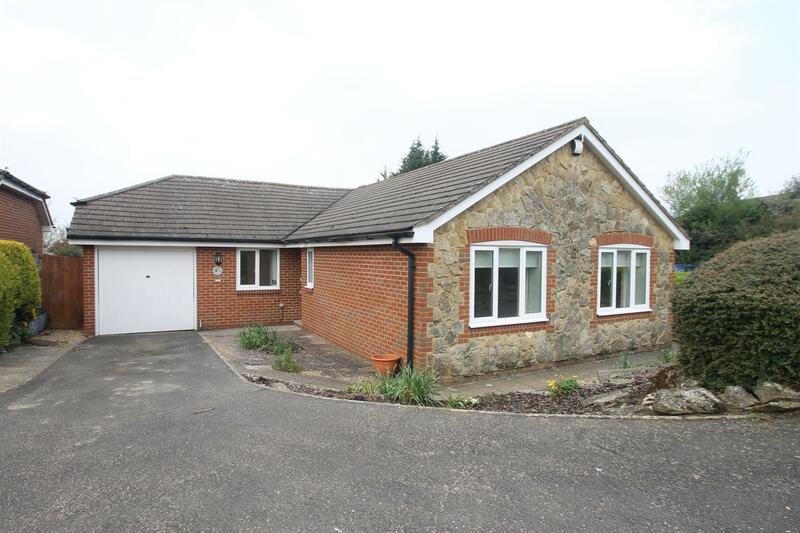 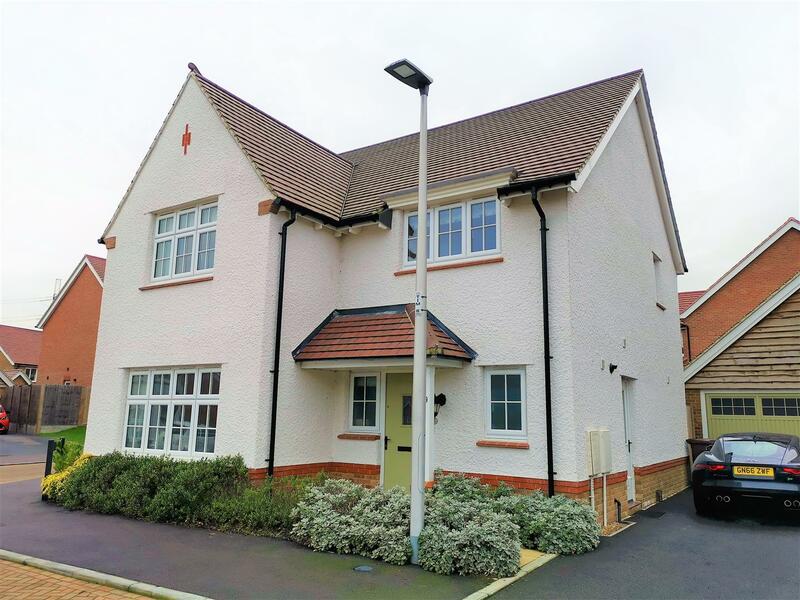 Located in a popular development in the desirable village location of East Malling where you can explore the area, discover local pubs and enjoy pleasant countryside walks. 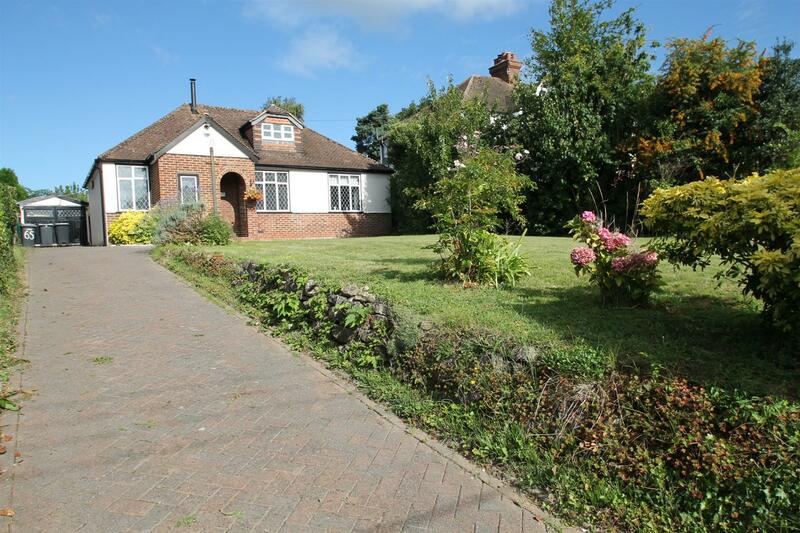 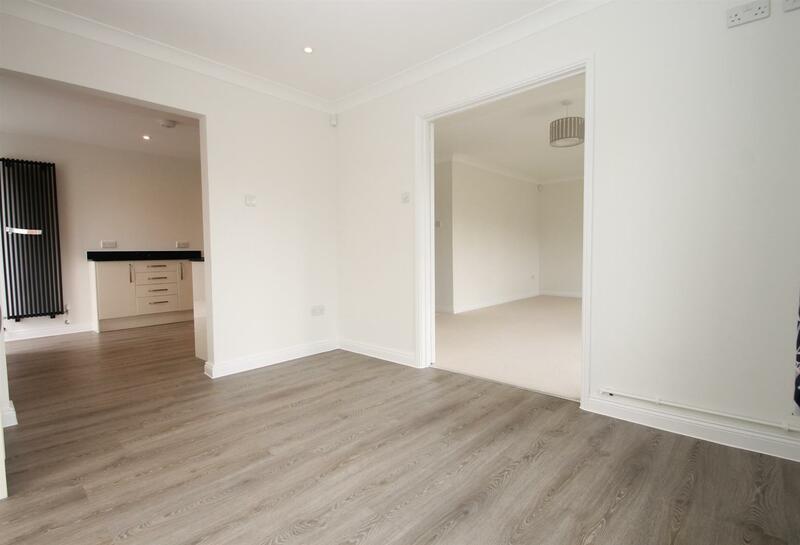 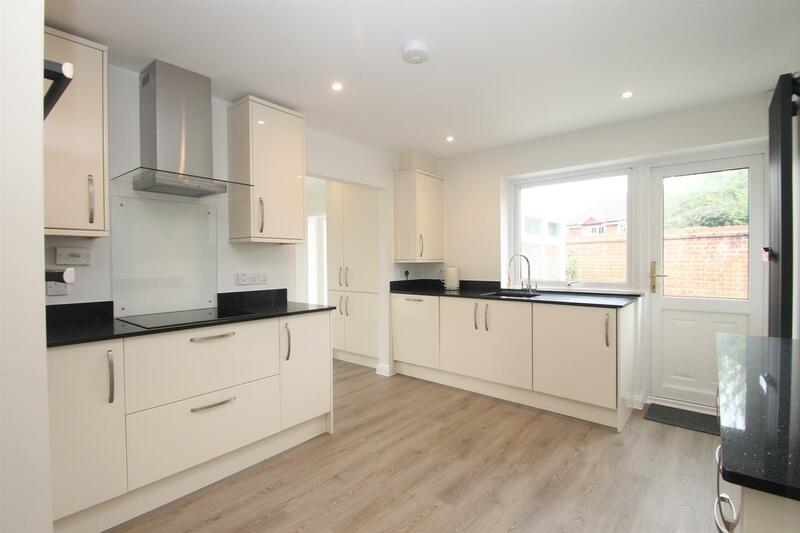 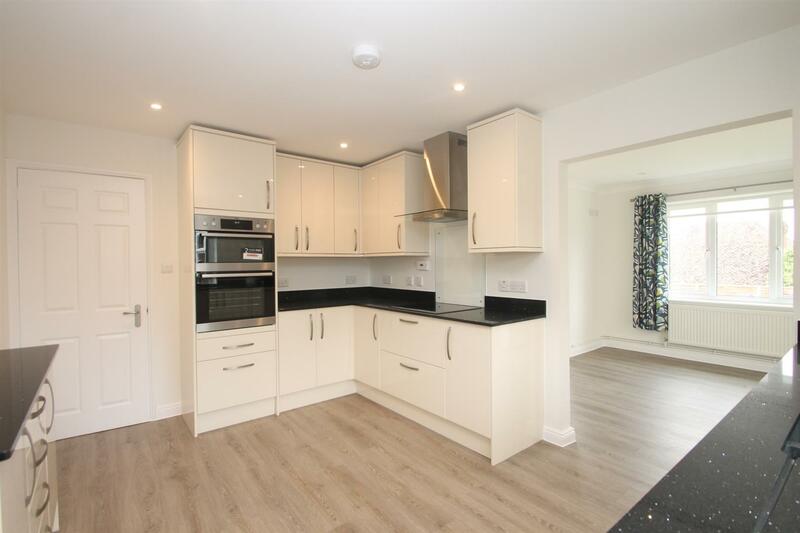 For those who need to commute, East Malling Train Station is located within a 5 minute walk. 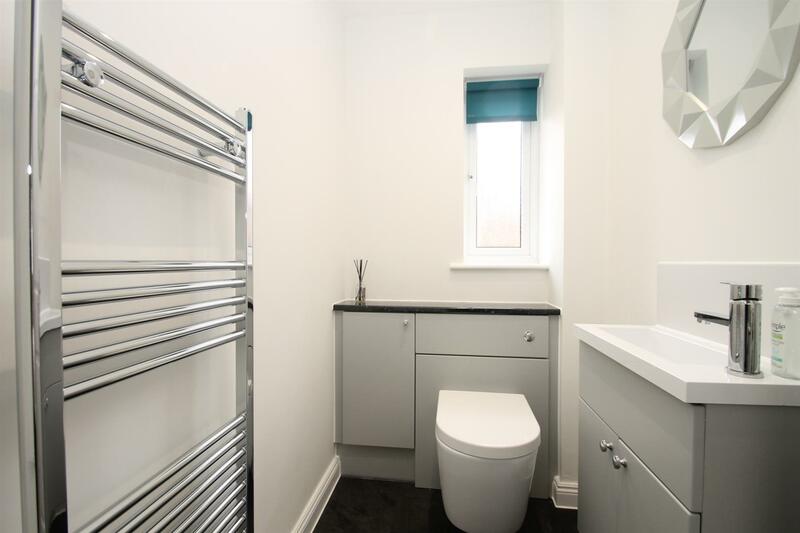 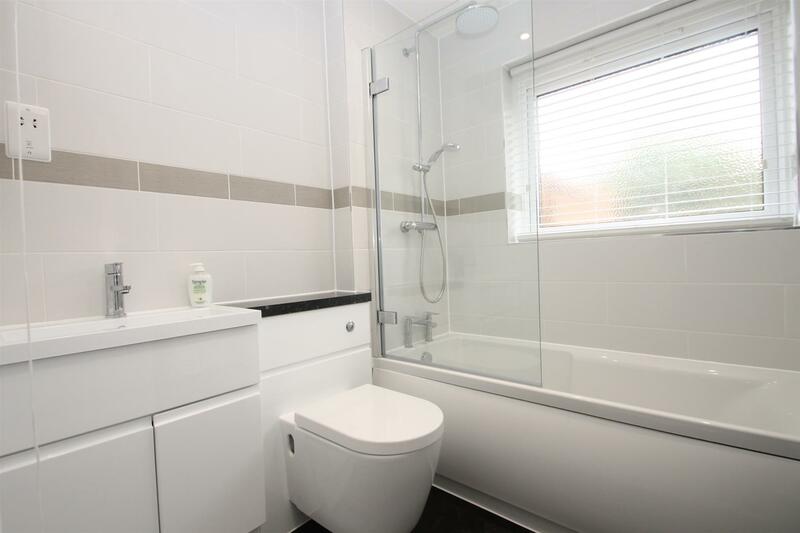 Cloakroom/Wc - Modern suite comprising wall hung low level wc with concealed cistern, wall hung wash hand basin with cupboard under, downlighters, double glazed obscured window to side, heated towel rail. 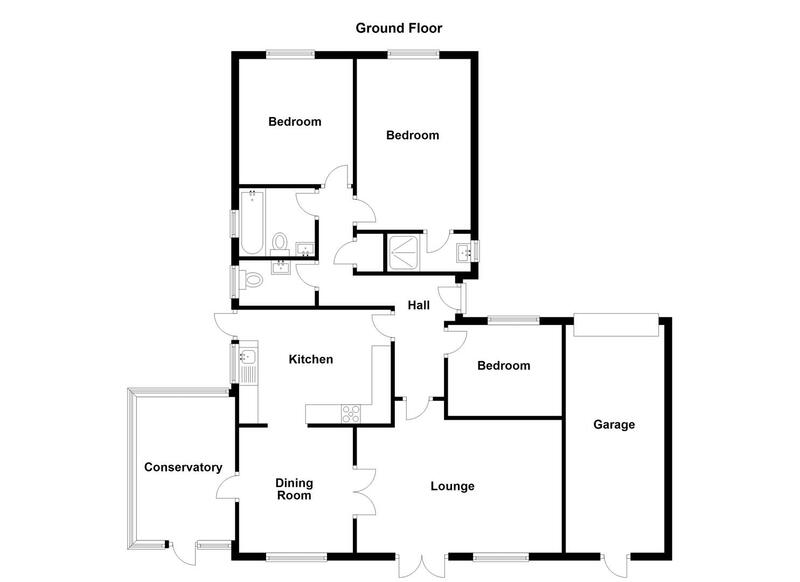 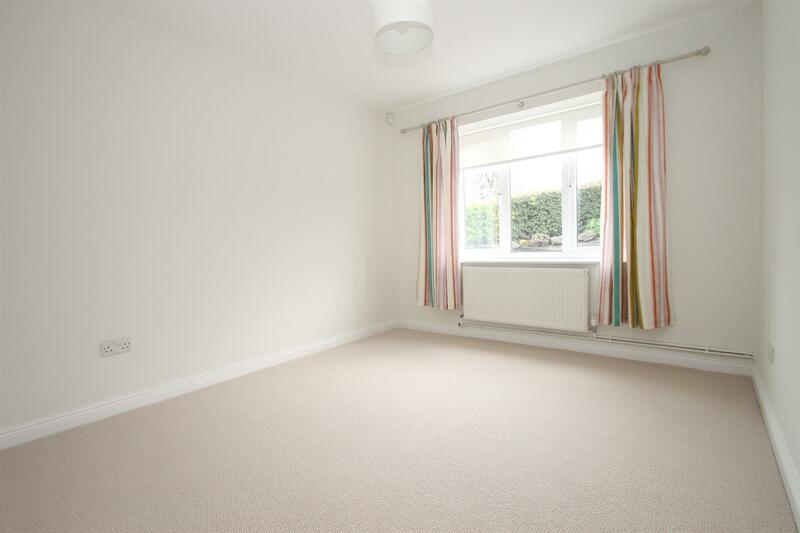 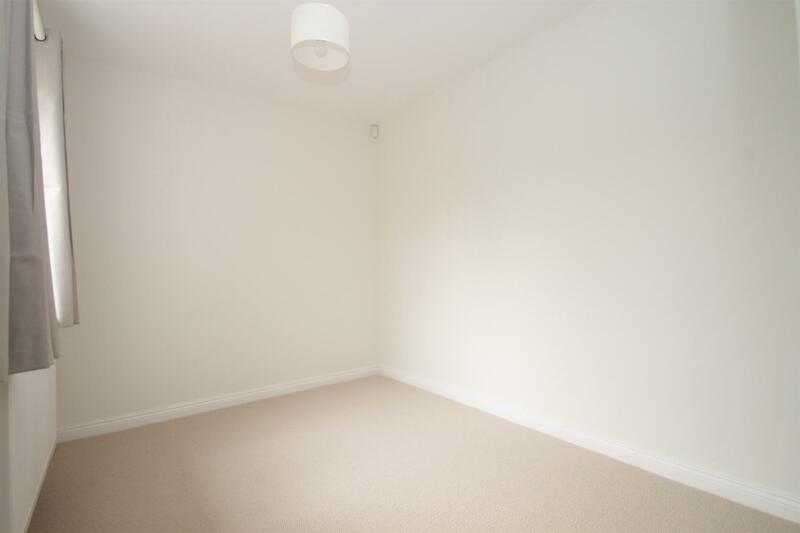 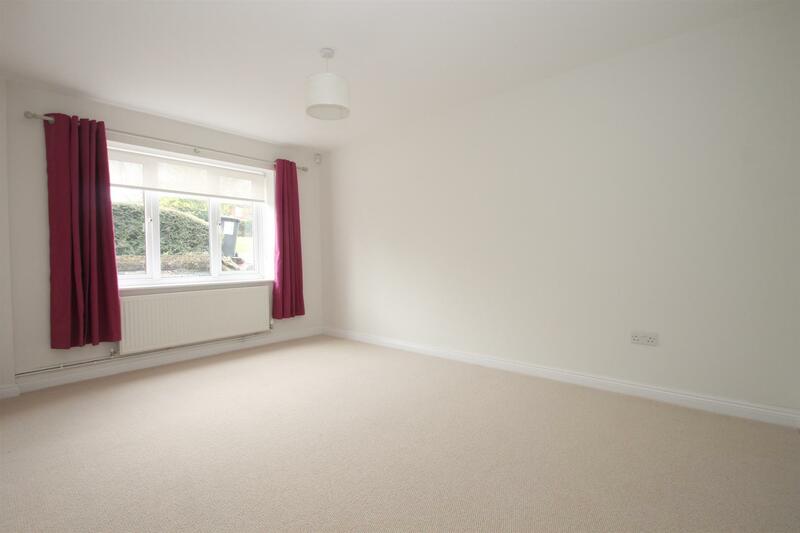 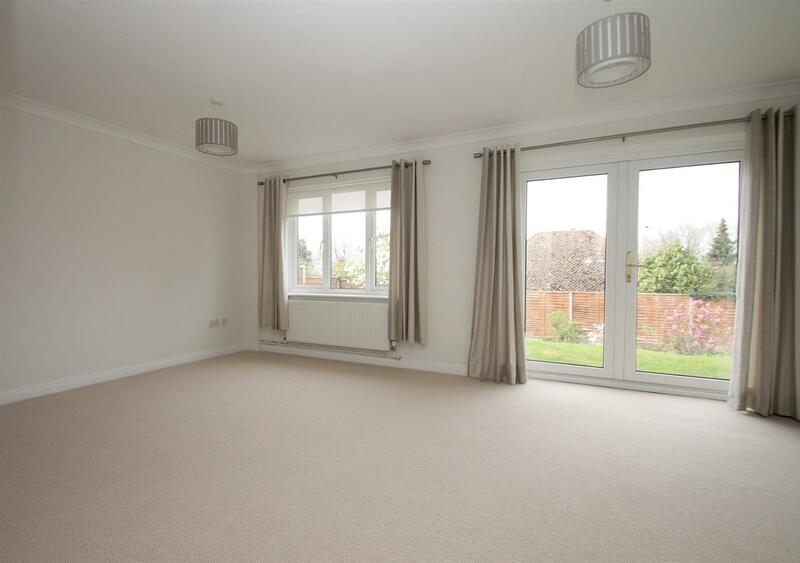 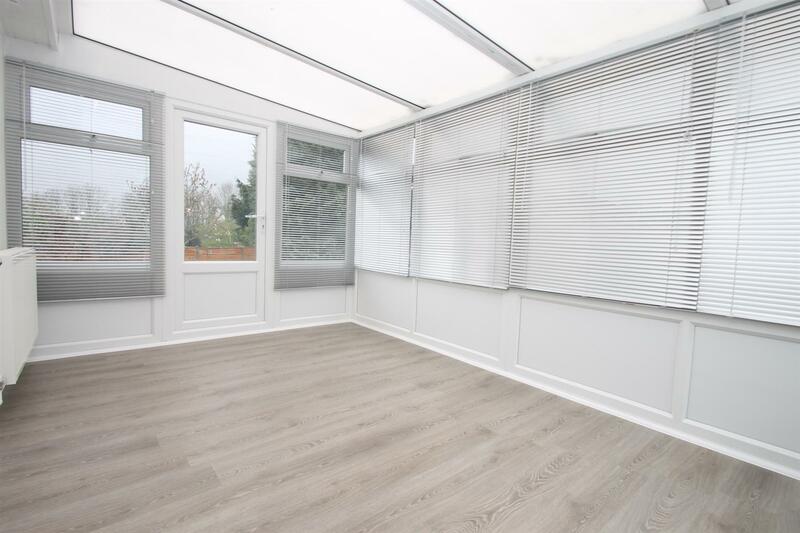 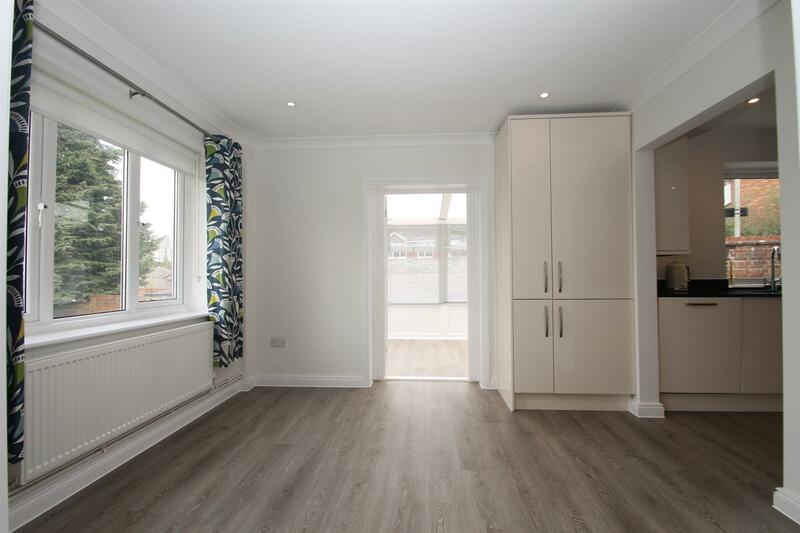 Living Room - 5.41m x 3.61m (17'9 x 11'10) - Carpet as laid, double glazed window to rear, double glazed double doors opening out to rear garden, 2 x radiators. 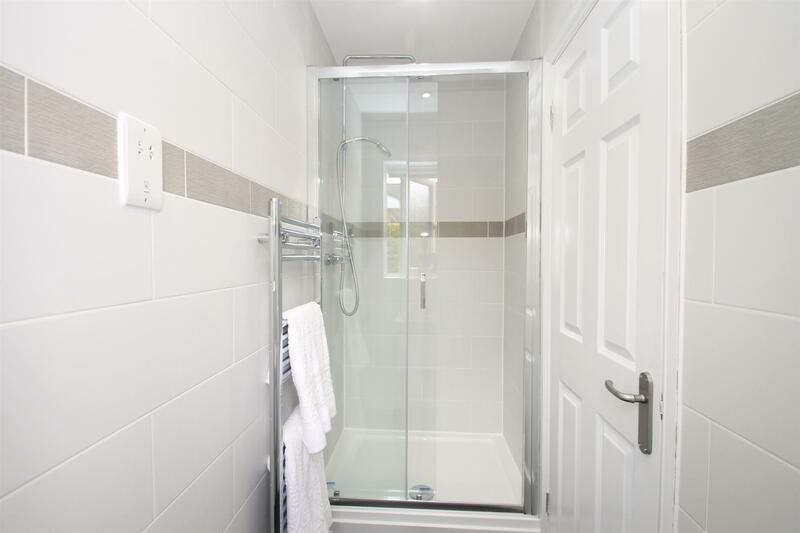 En Suite Shower - Modern tiled shower cubicle housing shower unit, downlighters, wall hung, wash hand basin with cupboard under, heated towel rail, extractor, double glazed obscured window to side.